Sheba Prime Cuts Domes are a range of complementary food for cats. Each dome contains top quality prime cuts of meat or fish which will go perfectly alongside their usual food. Chicken Breast (min. 45% including min 26% Chicken Breast), Tapioca Starch, Sodium Chloride. Chicken Breast (min. 30%), Duck Breast (min. 4%), Tapioca Starch. Fish Fillets (min. 45% including min 4% tuna fillets), Tapioca Starch. Tuna min. 45%, Prawns min. 5%. 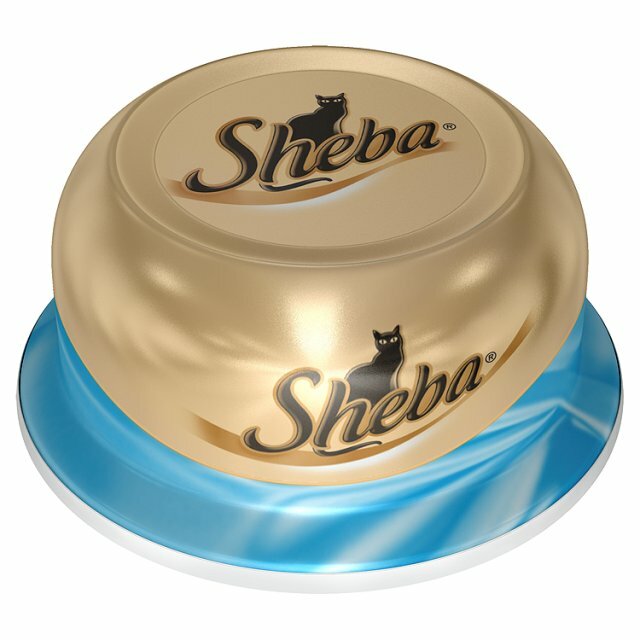 There are currently no questions for Sheba Prime Cuts Dome Cat Food - be the first to ask one!